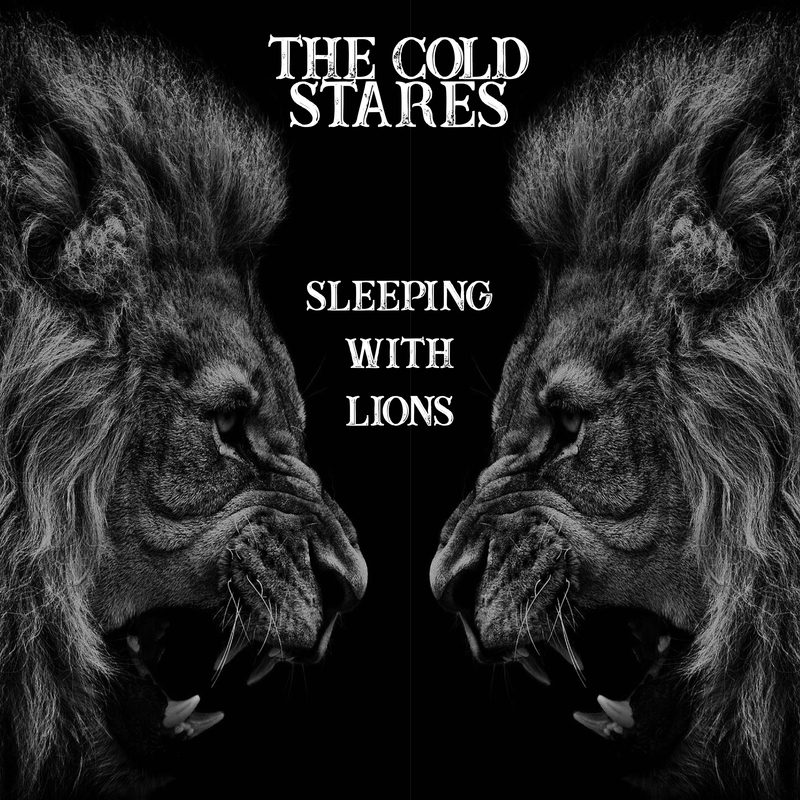 Sleeping with Lions available now! 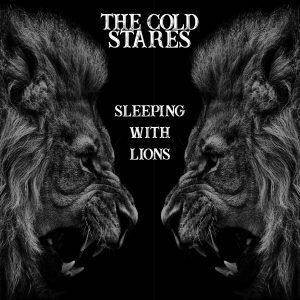 “Sleeping With Lions” by The Cold Stares is out today! 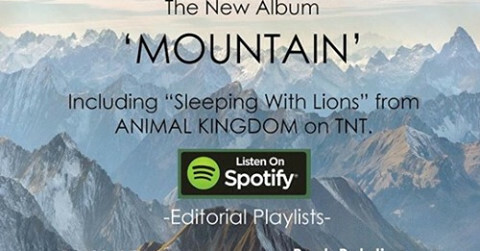 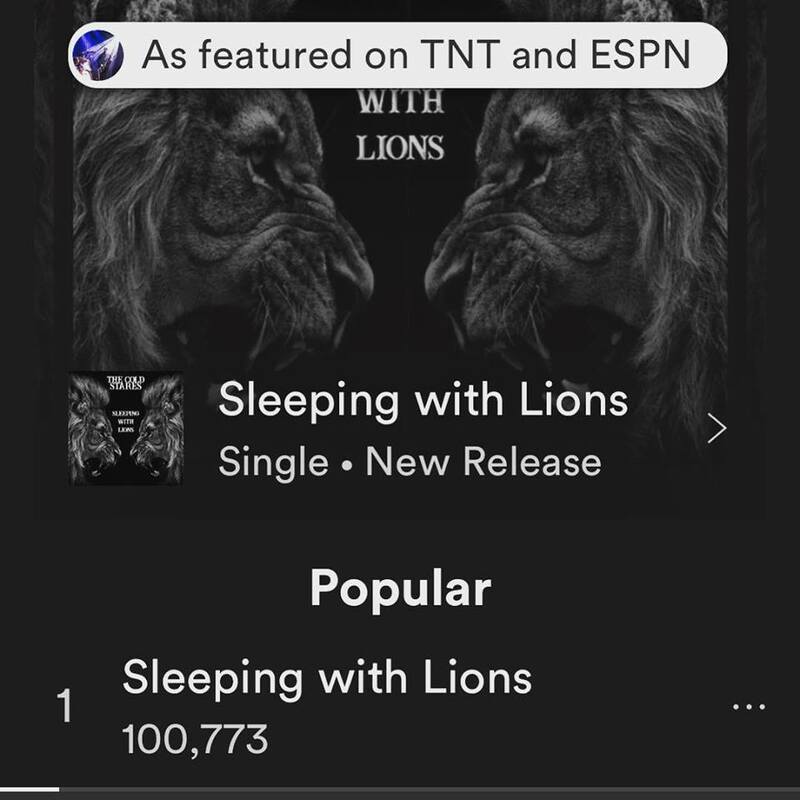 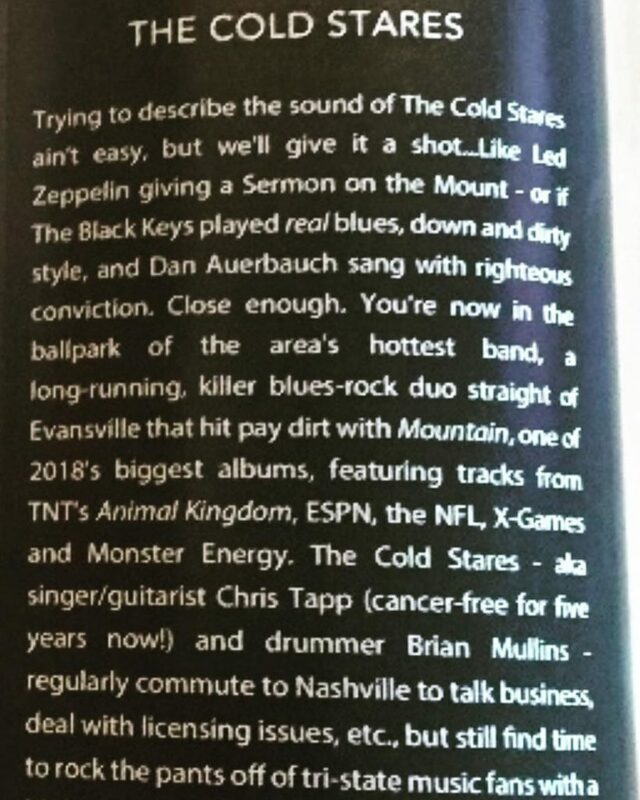 The first single off “Mountain” has been featured on TNT’s “Animal Kingdom” and ESPN’s X-Games this fall. 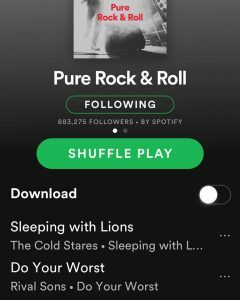 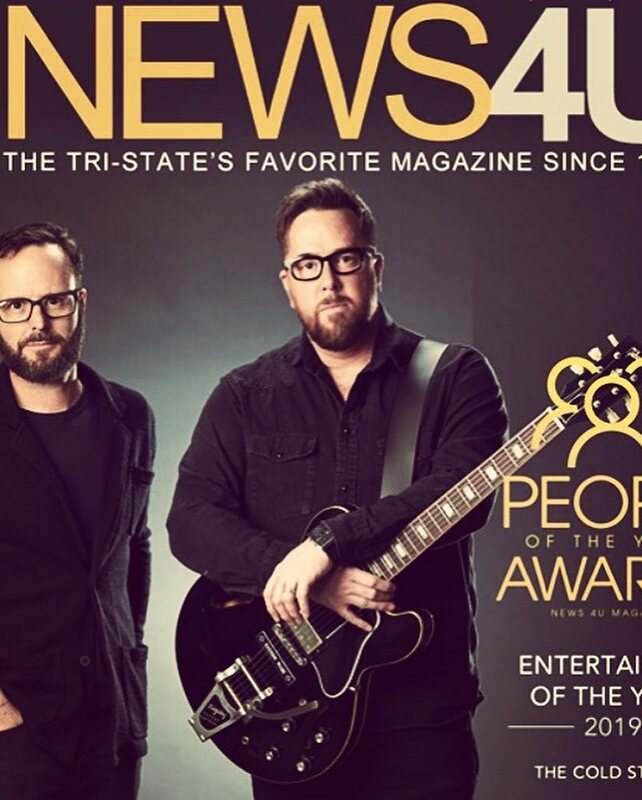 If you are a fan of Hard Rock or Heavy Blues check it out! 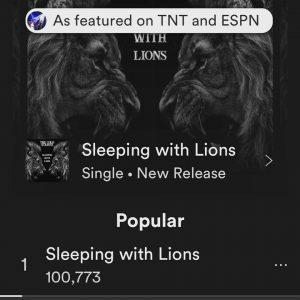 Please add it to your music libraries and share with your friends!